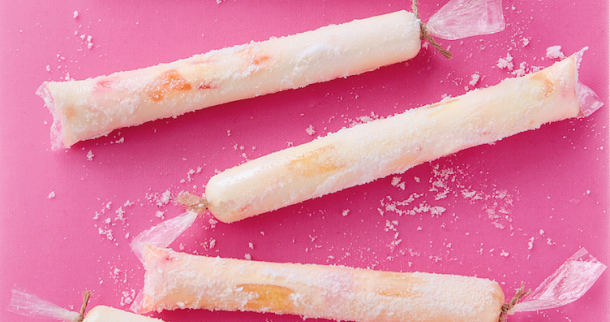 Here’s a fun way to make icy treats that are bursting with fruit flavor and vibrant color your kids will love. This delicious dessert is rich in calcium, for strong bones and teeth. 1. Combine milk, vanilla, buko, condensed milk and fruit cocktail syrup.